Michelangelo International Wine & Spirits Awards. 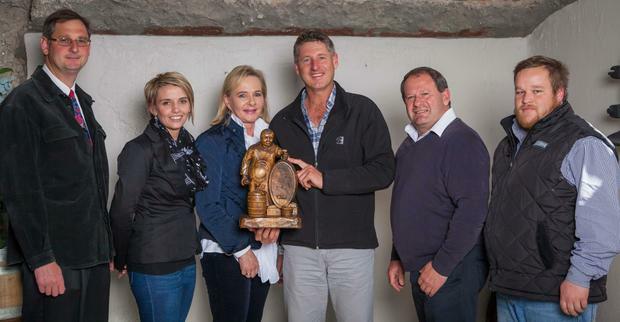 A superb win for our Pinotage 2016, which was awarded a Double Gold medal. Congratulations to our Winemakers and their team on their sterling performance at the South African Young Wine Show 2017. The South African Young Wine Show, dating back to 1833, gives winemakers the opportunity to showcase the best wines of the current vintage. Congratulations to our Winemakers and their team on the Double Gold and Gold medal achievement at The Michelangelo International Wine & Spirit Awards 2017. A sterling performance! It’s a Veritas Double Gold for our Hanepoot Jerepigo 2000!! 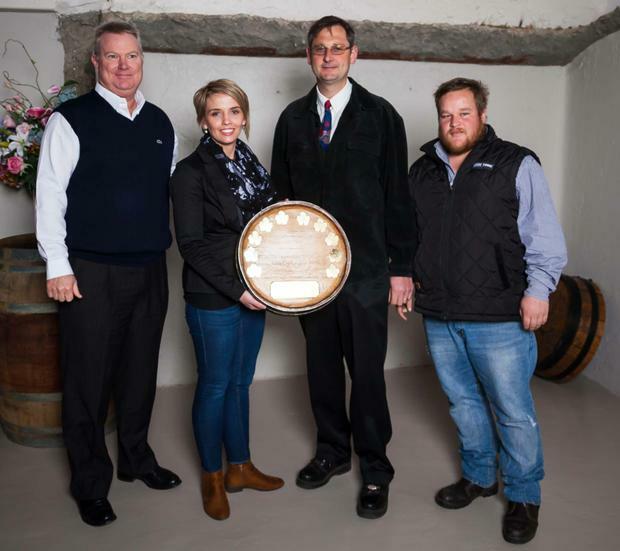 Well done and congratulations to our winemaking team. This is a true testament to the hard work that our winemakers put in and the quality of the wine that they are creating. 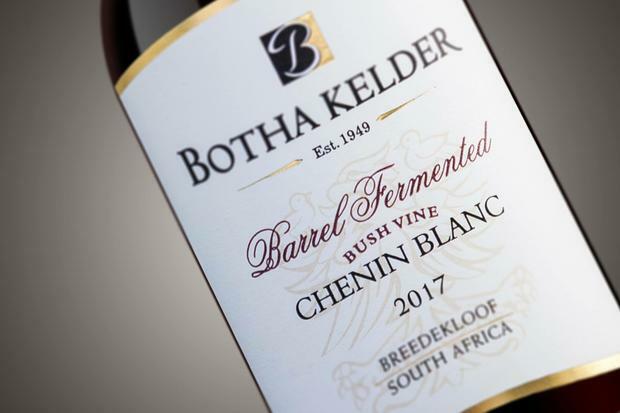 It is with much pride to announce that our Botha Kelder 2014 Barrel Fermented Chardonnay was selected for the 2017 Sommeliers Selection Wine List. 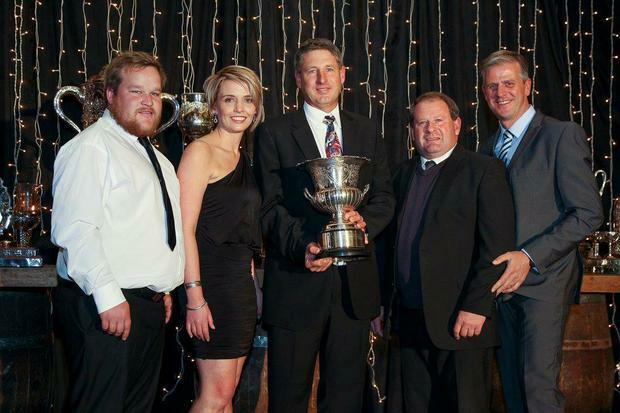 The awards took place yesterday at the Hofmeyer Hall in Stellenbosch. The Sommeliers Selection Wine Competition has revolutionized local wine competitions. 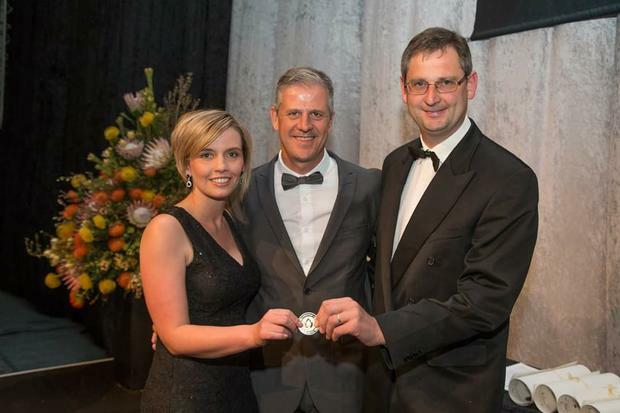 It is a competition with a difference, as it is judged solely by top South African Sommeliers. Winning wines, referred to as “Listed Wines” will be listed on the sought-after Sommeliers Selection wine list. This wine list will be distributed countrywide to trade and restaurants. 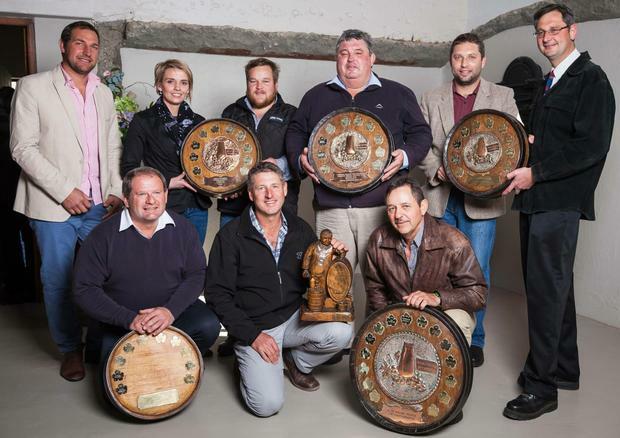 The South African Champion Young Wine 2017 awards ceremony was held last night. 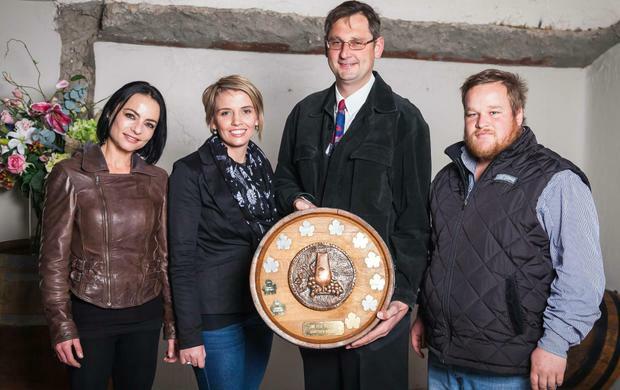 Botha Kelder was awarded Champion Other White Cultivar, for their Nouvelle. Huge congratulations to our Winemakers and their team! We are beaming with pride!